Do you ever wonder if something is too good to be true? Well, that’s exactly what you’re going to think about the New Consultant program with Norwex for December. How much money can I makes as a consultant? Who pays for the Host Program? Who does the deliveries and carries the inventory? Who will train, coach and equip me to be successful? Why should I should Norwex? These are some of the most common questions I receive from people interested in starting their own Norwex business. Norwex is direct-sales, home-based business with loads of opportunity to make a living by educating others how to reduce the use of chemicals in their home by using Norwex’s environmentally-friendly, natural cleaning and personal products. Watch this video for the answers to the most frequently asked questions. Keep reading to see what is available for new consultants this month! How do you get started? As a home-based Independent Norwex Sales Consultant, you will need a product kit to demonstrate at your first party and parties to come. Norwex offers a FREE Parter Starter kit to help you get a great start. To receive the Party Kit for Free, you will sign a contract committing to sell $2000 (retail value) in your first 90 days of business. As the average party sells $500 in product, consider this your first business goal. Norwex Independent Sales Consultant earn 35% commission on the first sale! You will earn $700 in commission when you sell your first $2000 in product ! 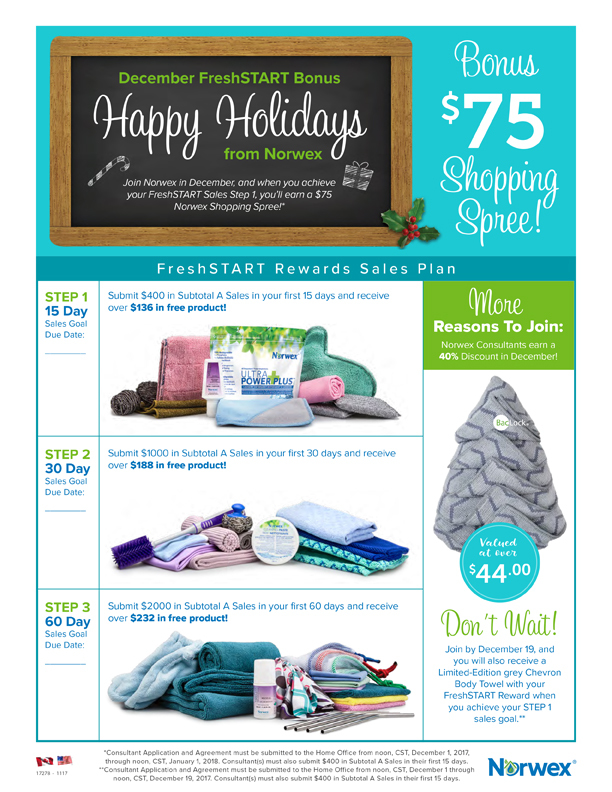 If you choose to sell $2,000 in 60 days, Norwex will give you over $560 in free product from the FreshStart Program plus a $75 shopping spree and Body Towel (more info below)! 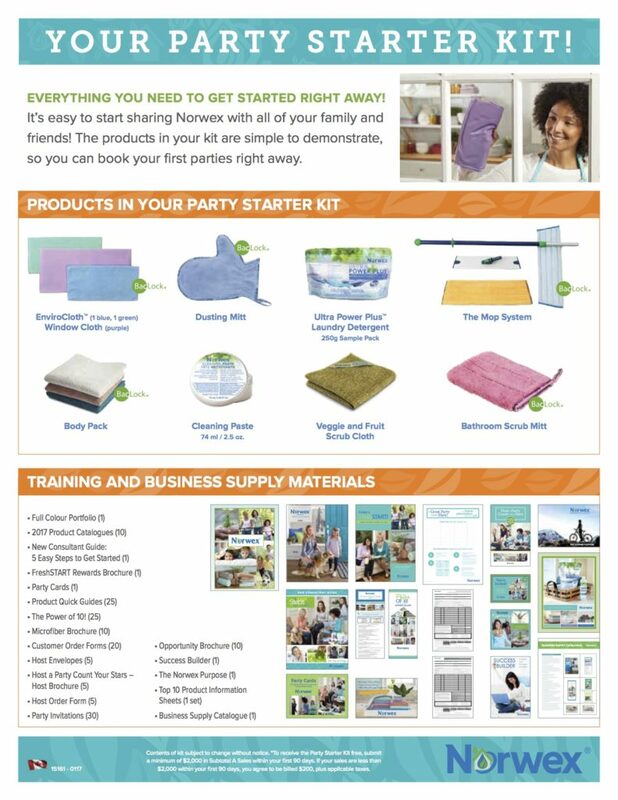 The Party Starter Kit contains top-selling products, business supplies and is worth more than $300! Sell product to your friends and family (Norwex Canada ships anywhere in Canada), use social media like Facebook, a live party, by passing out catalogs or simply texting your Norwex link. You only need to sell is $600 in product to earn $210 (with your 35% commission)!! Plus, these sales are all you need to receive the first FreshSTART reward… including the bonus $75 shopping spree and Body Towel (more info below)! So far, so good, right?! Let me take a moment to explain the Norwex FreshSTART program. 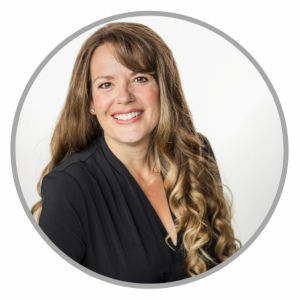 This program was designed to reward new Consultants who successfully reach the sales and recruitment goals from the start of their business. These goals are not only attainable, but start you off with good business practices. You will be motivated and focused to get started right away. 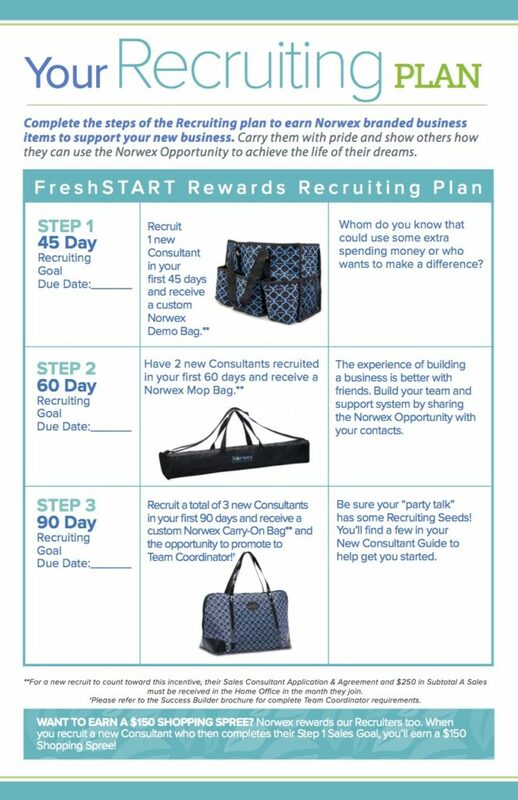 This month, Norwex is rewarding new consultants who reach the Step 1 (Sell $400 within the first 15 days of starting your business) with a $75 Shopping Spree. In addition to this reward, it you sign up before December 19th, 2017, and reach Step 1, you will receive a FREE Limited Edition Grey Chevon Body Towel. 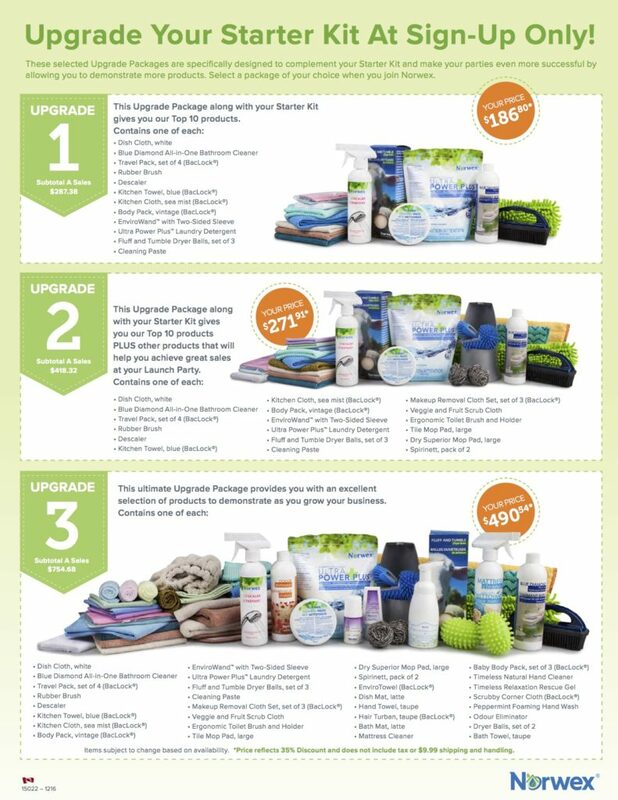 I love that Norwex is generous and I want to see you be successful in your new home-based business so make sure you take advantage of all these sign-up incentives. Now you know how to get your business started and what is available to a New Norwex Independent Sales Consultant. Be confident that when you sign up with Norwex, you are signing up with a company that has a global mission to brighten our future. Their global mission is to “Improv[e] quality of life by radically reducing chemical in our homes.” By joining my Norwex team, call the “The Solution Team,” you will be equipped with training and expertise to help you succeed. Merry Christmas & Blessings on your new business!